Don’t let the winter blues get you down. 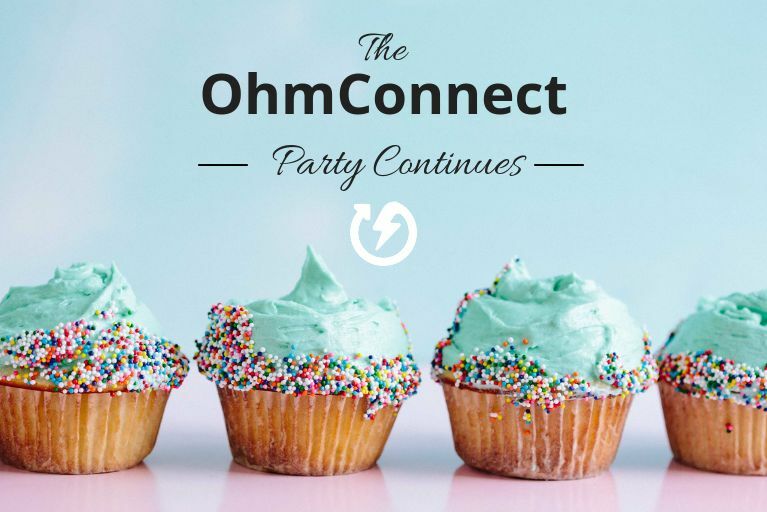 OhmConnect’s big prizes are stickin’ around! As you may have already noticed, the seasons are a-changing over here at OhmConnect. As we wrap up MEGA Summer and bask in the glow of all the amazing things we accomplished together as a community, we’re also looking forward to what’s next. 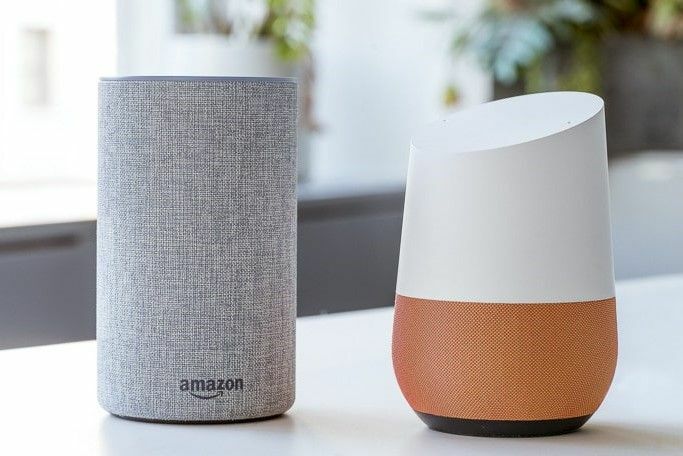 The changing seasons and cooling temperatures don’t only mean we’re trading our bathing suits for cozy sweaters, it also means changes to the way the electricity grid operates, which translates into some changes to the OhmConnect experience. In short summary, you’ll get fewer #OhmHours and the number of points you’ll earn during a given #OhmHour will likely be a bit lower. Why the slowdown of #OhmHours and points? The grid is more stable. As temperatures drop across the state and we’re less reliant on energy-hogging air conditioning units, demand on the energy grid is less intense. And while grid stability is a good thing for the planet (less demand = less need to fire up dirty power plants), we want to keep the good times rolling all year long! You’ll get about one #OhmHour per week throughout the winter season, and these #OhmHours will either be a regular #OhmHour or one of our new Prize #OhmHours. When you get a Prize #OhmHour, you won’t get points for reducing energy — instead you’ll be entered into the drawing to win the next big prize. Heads up: Prize #OhmHours will still count toward your streak and status level, as long as you beat your forecast. Why? 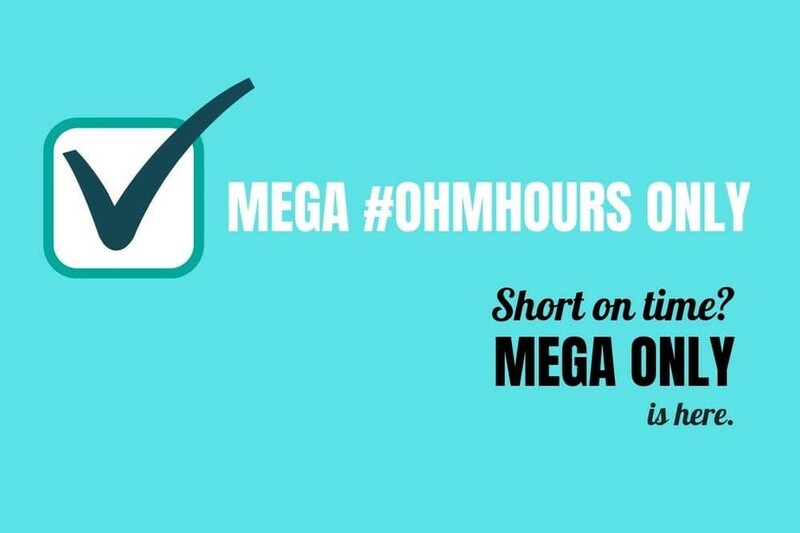 #OhmHours come when the grid needs us most — so whether you're saving to earn points or a chance to win that trip to Hawaii, always power down your home whenever any kind of #OhmHour comes your way. Every two weeks (on Sunday nights at 5pm), we’ll broadcast the Prize #OhmHour winner (or winners!) on Facebook Live. 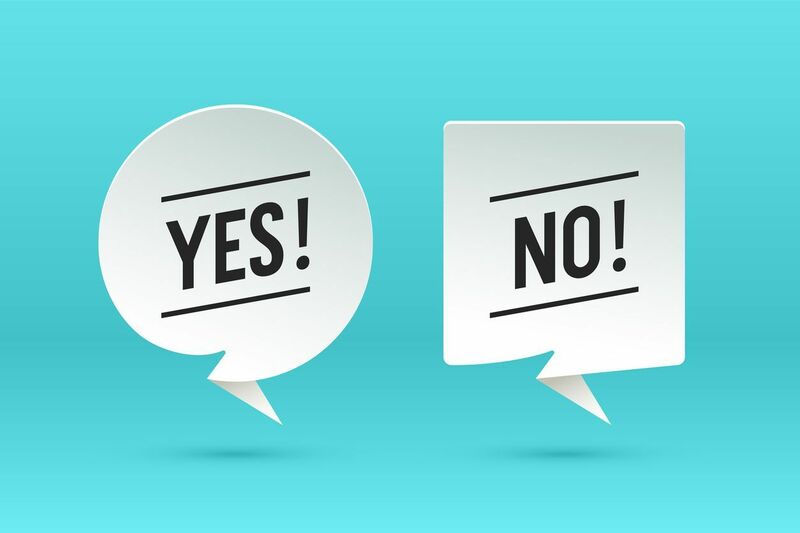 We’ll also keep you in the loop on new updates about OhmConnect, answer any questions, and who knows — maybe see some special guests visit the stage! We’ll be giving away another $100,000 Grand Prize, but the rules are a bit different this time around. We’ll be tracking how much energy all of OhmConnect saves this season, and once we’ve collectively reduced enough energy, we’ll announce another Grand Prize drawing for $100,000! Remember: you just have to do one of these to qualify for the prize each round, not all three! The first episode of OhmConnect Live will be broadcast later this month right on our Facebook page -the exact date to be announced soon. Tune in to find out what’s up for grabs in the first week of the next round of giveaways!